Plus they have a beautiful historic flare and are becoming increasingly more popular, while remaining unique. 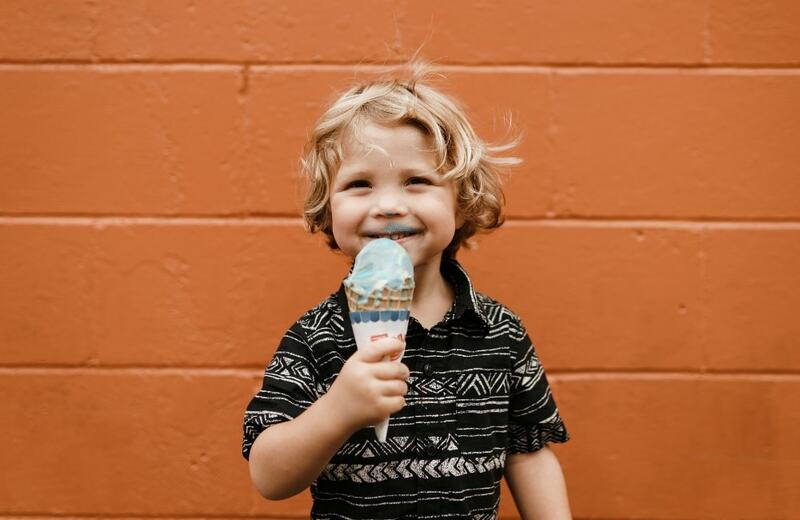 This post contains some affiliate links (which means if you make a purchase after clicking a link I will earn a small commission but it won’t cost you a penny more. Click here for our full disclosure. Some of the best space inspired names come from the stars! After all, the constellations in the sky were named after some pretty legendary figures. Here are a few of our favorite. 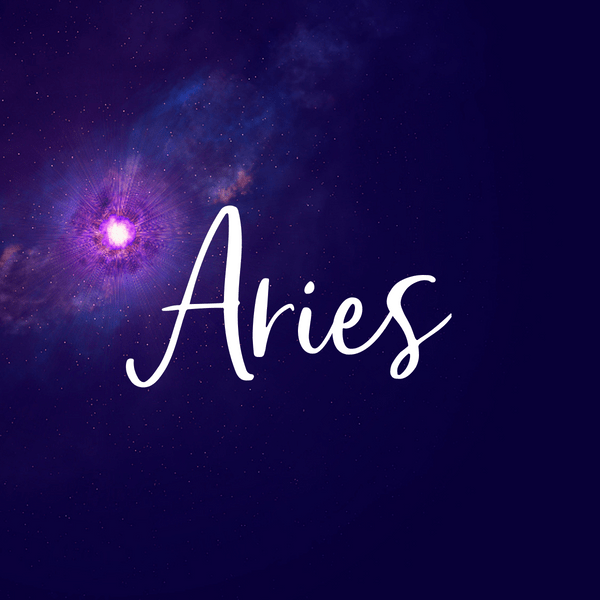 Aries is a constellation that is identified as a winged ram with golden fleece and is both a greek and latin baby name. It is sometimes confused with the name “Ares” which is the name of another legendary figure, the greek god of war. 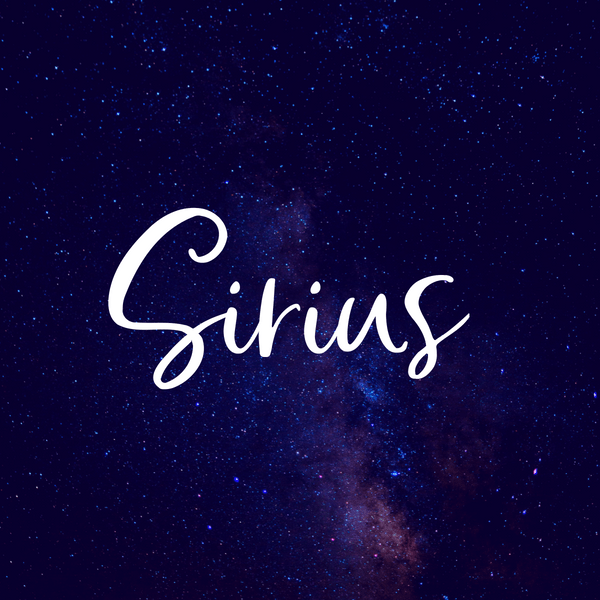 This name also represents one of the 12 zodiac signs. 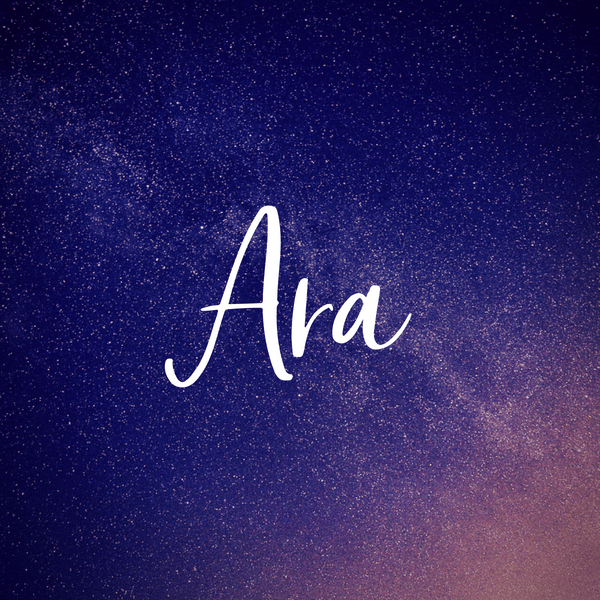 Aries is typically a boy name, but we think this would make a fantastic and unique baby girl name too. This is a very unique space name that demands an attention and an aire of mystery. Although one of the smallest of the constellations, Crux is among the most well known. 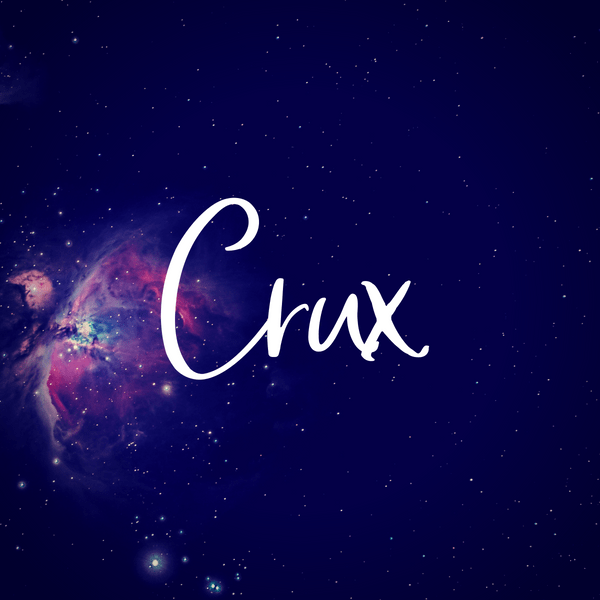 Crux is literally known as “the cross” as the stars for a cross in the sky. 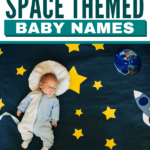 This is one of our favorite of the space baby names, and would be a great unique boy name. 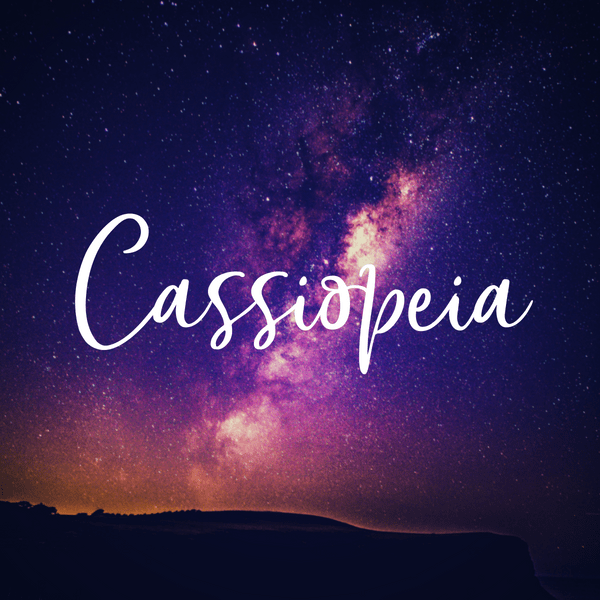 Cassiopeia is a constellaion that is located in the northern sky and is named after the queen Cassiopeia in Greek mythology. She was considered vain, and boasted about her beauty quite often. 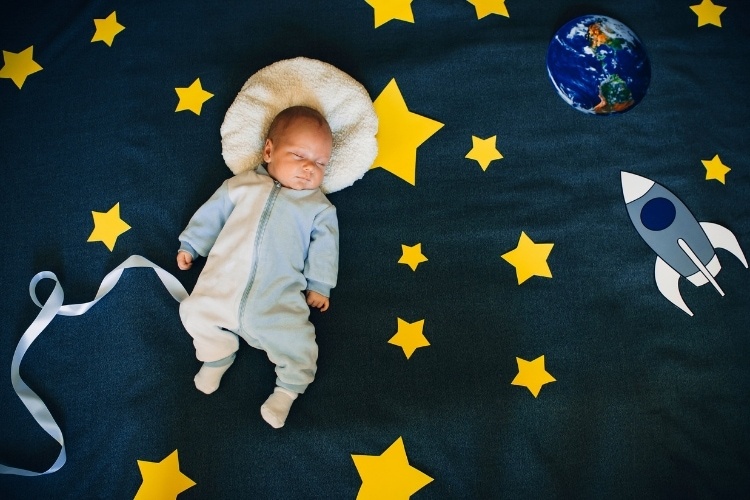 Cassie and cassia make for great nicknames with this constellation baby name. 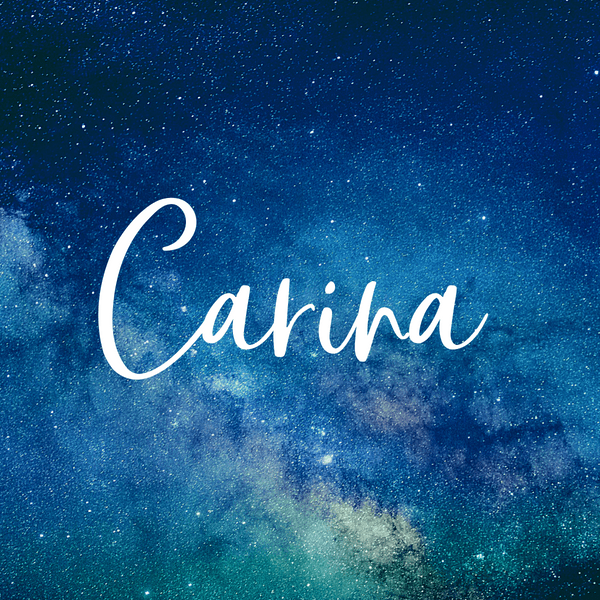 Carina is a Scandinavian name that means “beloved.” It’s also a constellation in the sky that means “the keel of the ship” and contains the 2nd brightest star in the sky. 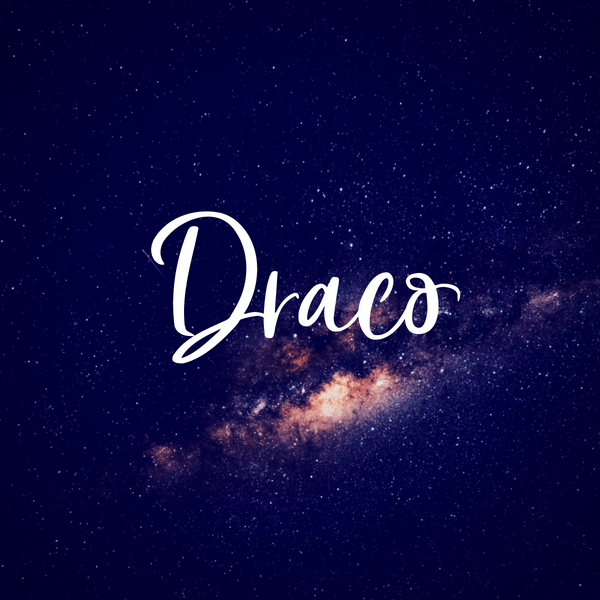 Draco means “dragon” and is a name derived form the name “Drake.” The constellation is one of the largest in space and represents Ladon, which was the dragon that guarded the gardens of the Hesperides in Greek mythology. 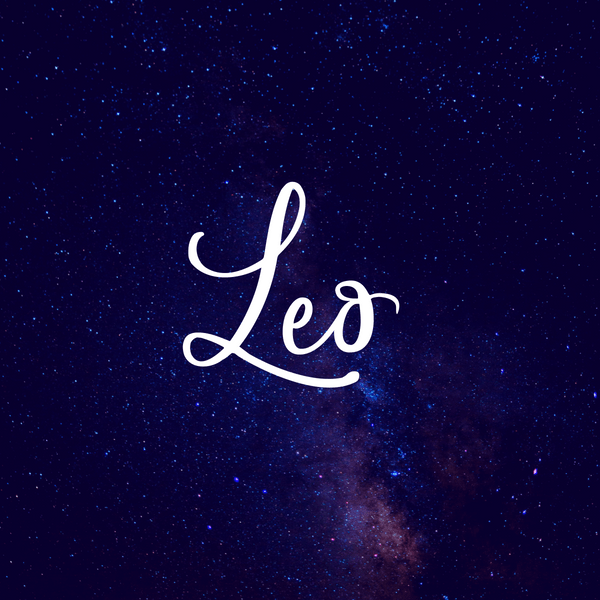 Leo is one of the constellations in the zodiac. It represents the lion and makes for a strong baby boy name. 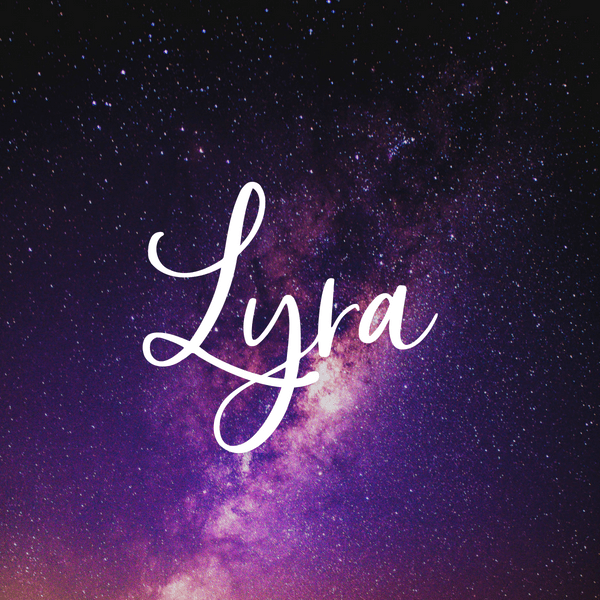 Lyra is a space constellation that represents the stringed musical instrument and makes for not only a beautiful unique space name, but also a musically inspired one. This name would be great for a musically inclined family that enjoys the uniqueness of beating to the sounds of their own drum. 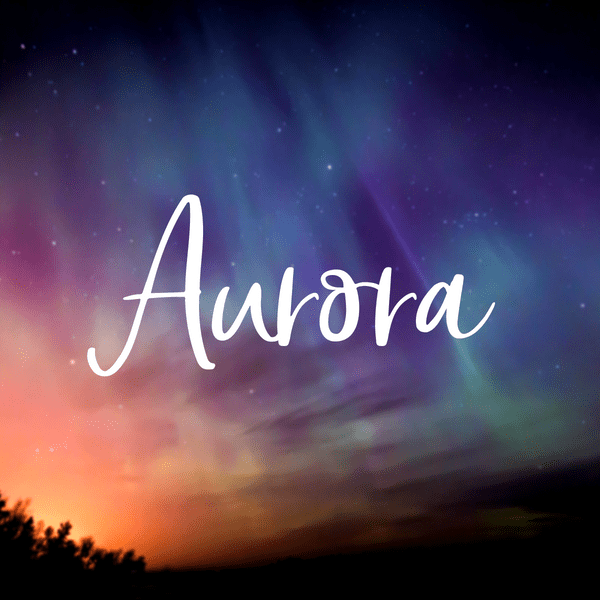 If not used as a first, this would be a great as a middle name and would pair nicely with a large variety of baby girl names. 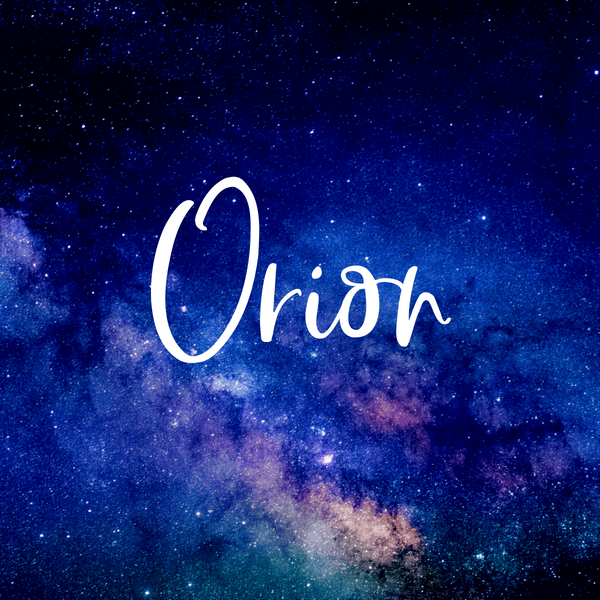 Orion was a mighty hunter and son of Poseidon who was turned into a constellation by Zeus. It is a well-known constellation and makes for a strong baby boy name. 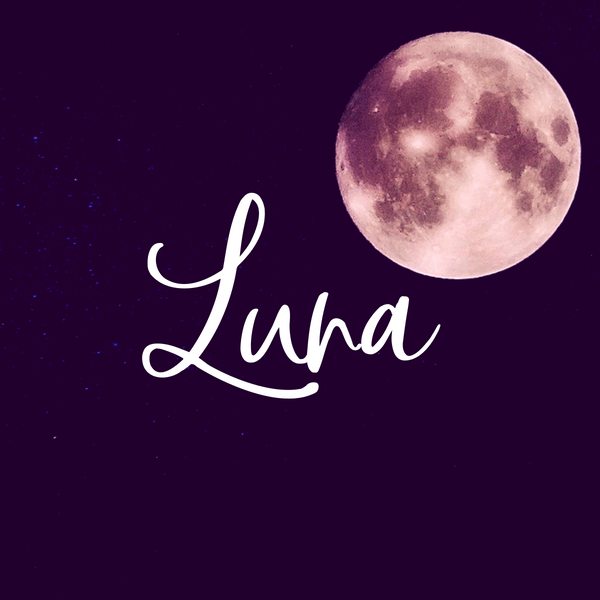 Luna is the Spanish variation of the earths moon and makes for a gorgeous, and increasingly popular baby girl name. 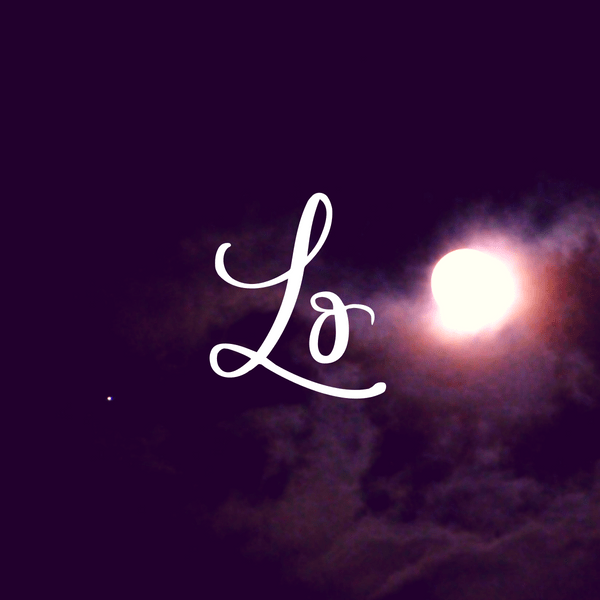 Is one of Jupiter’s moons and makes for a simple, but a beautiful and unique baby name that works for a boy or girl. 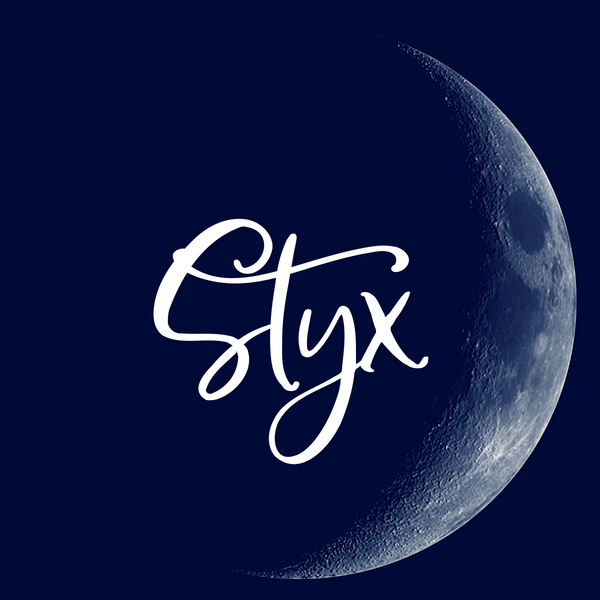 One of Plutos Moons, Styx would make a great celestial name for a boy or girl. Plus it’s just so pleasing to the eye. It also has a nod toward Greek mythology as the river Styx, a river that runs through the underworld. 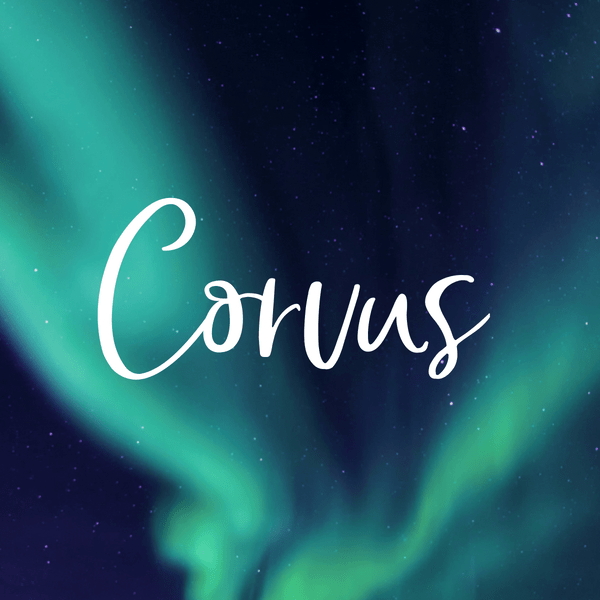 This would be a great space name for a baby boy or baby girl. 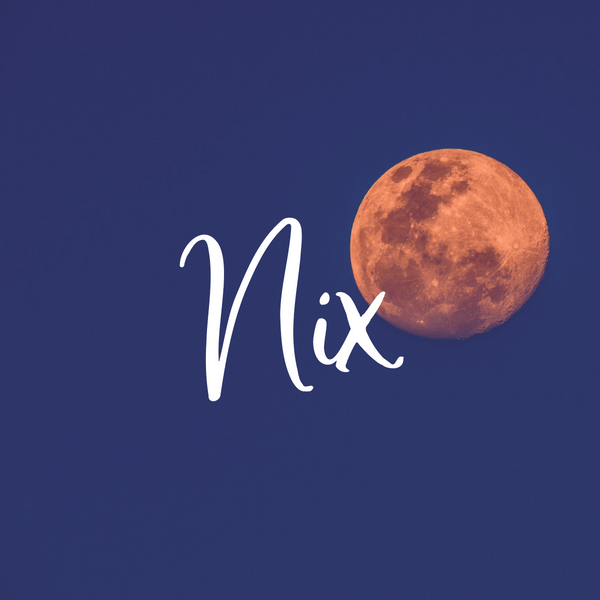 Another one of our favorite outer space baby names is another moon of Pluto, Nix. It definitely would give off the free-spirited Stevie Nicks vibe. 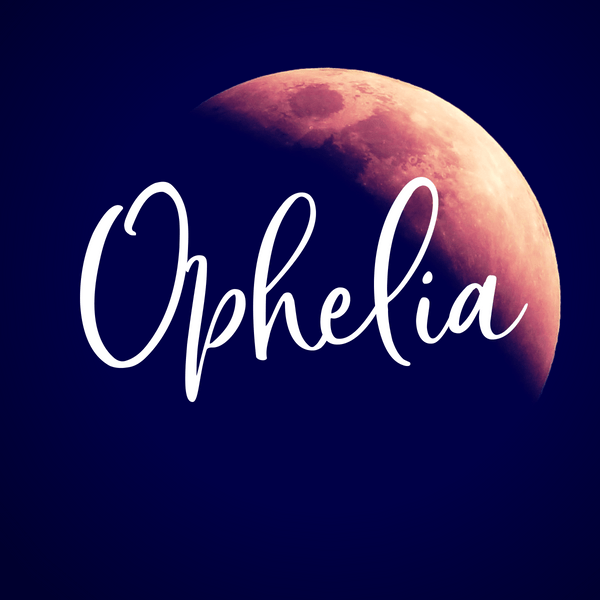 Ophelia is a pretty baby girl name inspired by the moon of Uranus. Is the brightest star visible from Earth and a strong baby boy name. 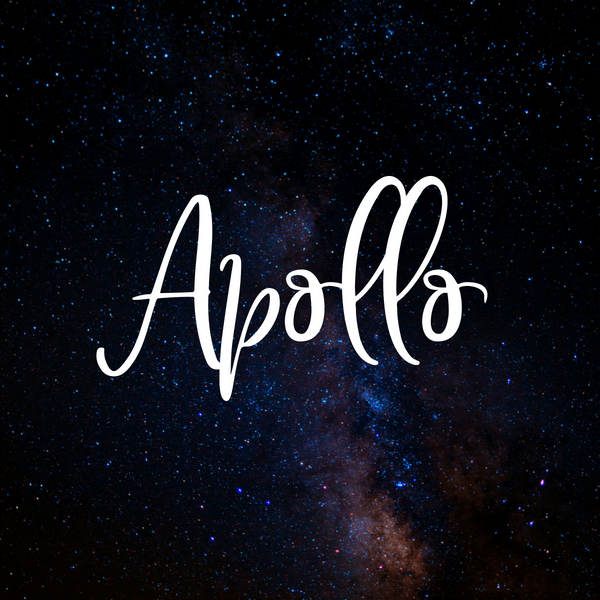 In Greek mythology, Apollo is the handsome son of Zeus, and the god of music, poetry, and medicine. 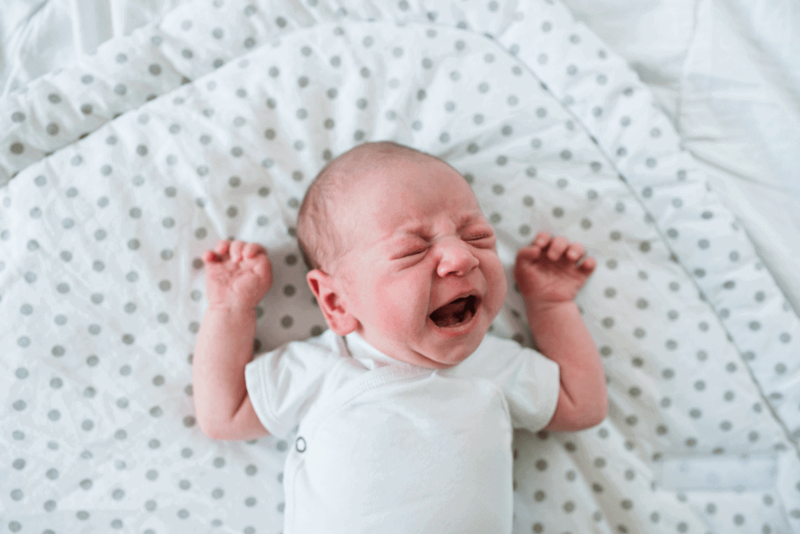 It has increased in popularity since Gwen Stephani and her husband chose it for their child’s name. 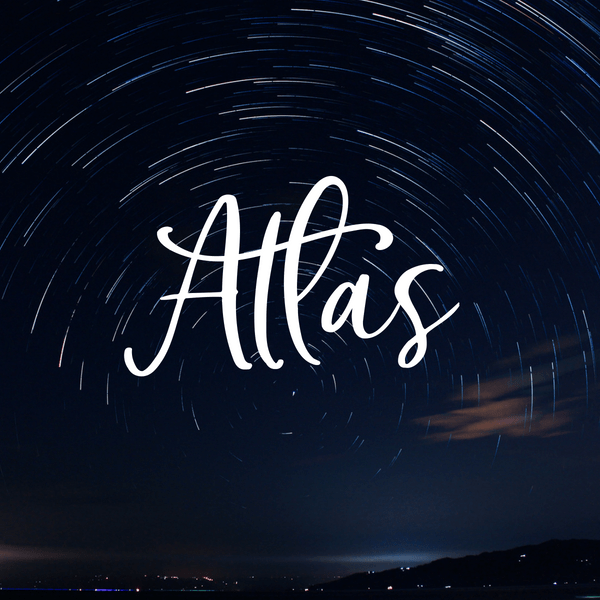 Another name from greek mythology, Atlas was a Greek Titan who was punished by Zeus to hold up the heavens for all eternity. He is often depicted as holding the world on his shoulders, and even the Atlantic ocean is said to be named after him, as that is the area that rests on his shoulders. 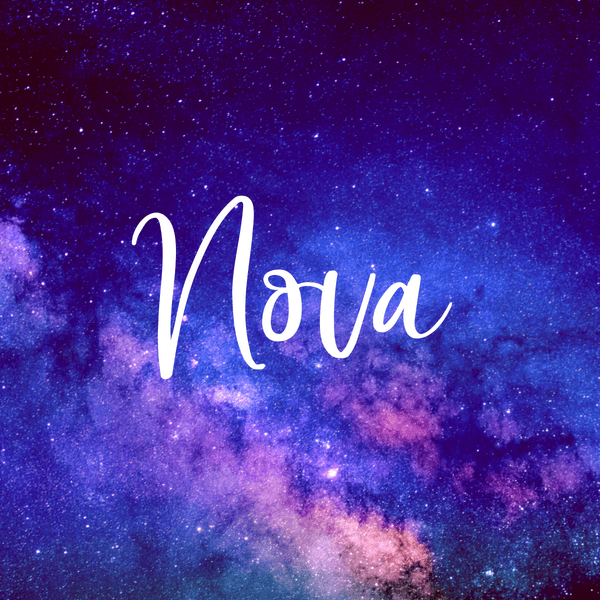 A nova is a star that releases a huge burst of energy to become extremely and spectacularly bright, even if only temporarily. Hoepfully these unique space names have given you something to work with. 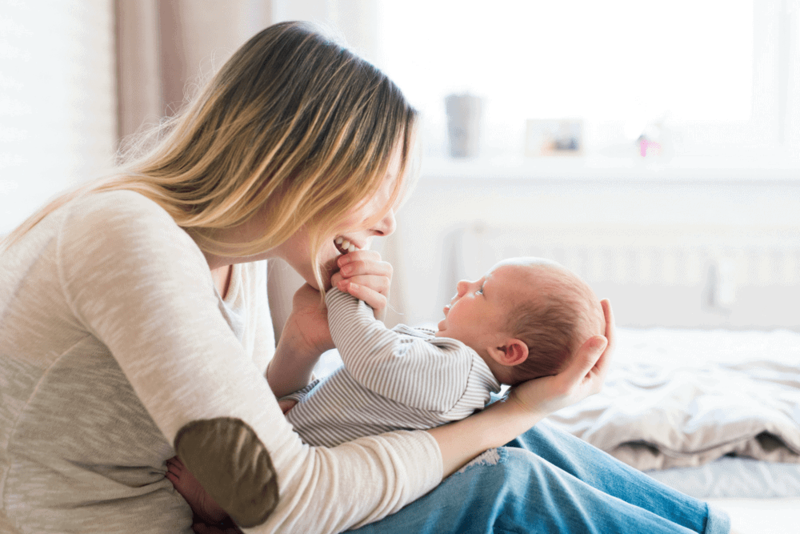 I’m sure you’ll find the perfect name for your baby in no time! P.S. 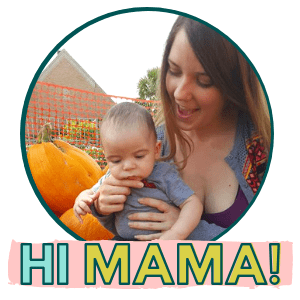 Check out our awesome Pregnancy Planner! 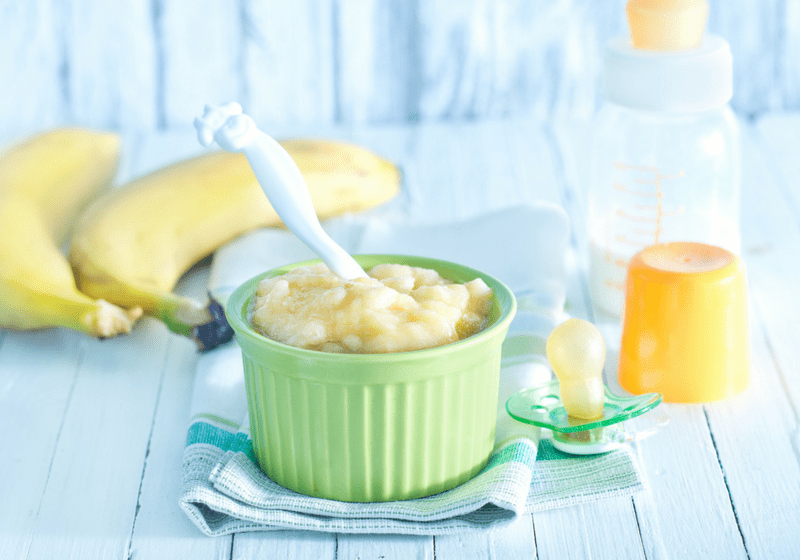 It’s perfect for planning out your pregnancy, preparing for baby and getting ready for the big “B” day. Yes! Finally someone writes about baby girls. 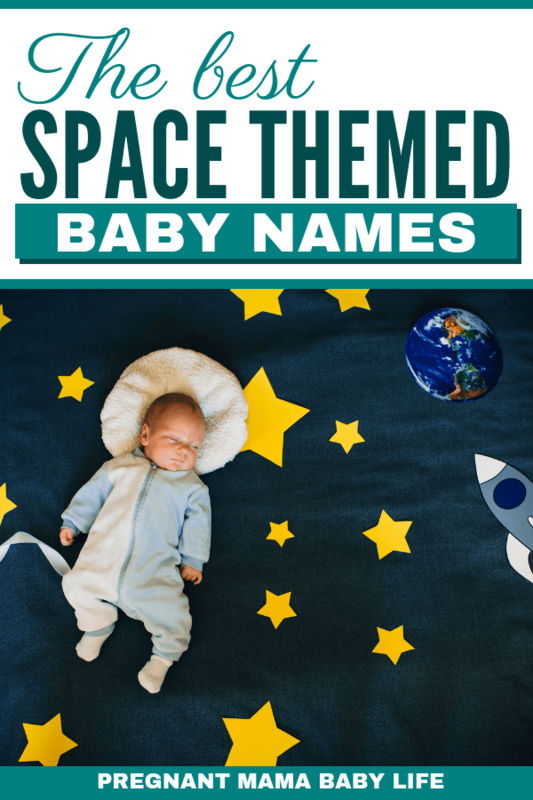 We do love us some space names for baby girls!